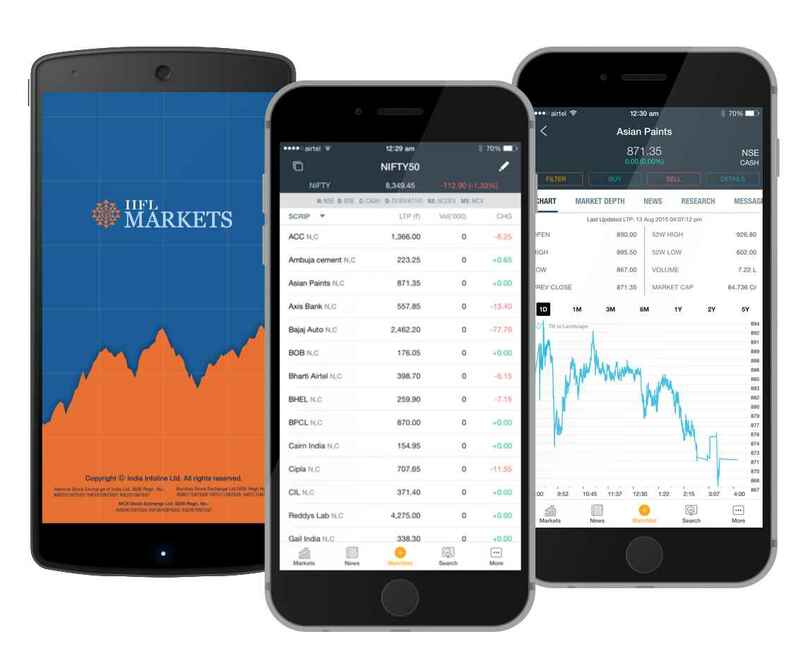 IIFL Markets App is such a mobile trading app that if you ask us to pick one app out of all the trading apps out there – we will pick this one! Undoubtedly! One of the many reasons for that decision is its user experience. This gets backed-up by the number of features it has to offer as well. 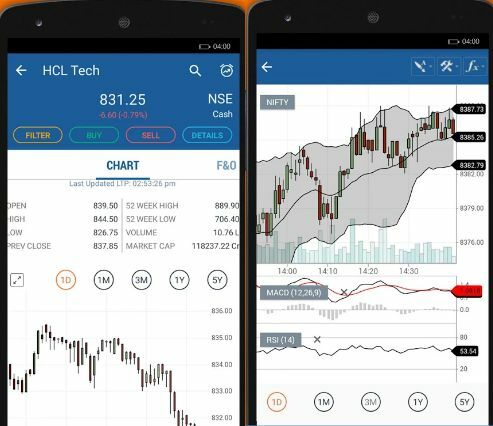 Let’s discuss this app at length and learn how you can use it in the best possible ways while making reasonable returns from your stock market investments. We will have a look at the different features, benefits and a few concerns you may have to take care of. 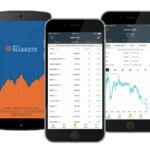 IIFL Markets mobile app is one of the best performing mobile apps in the country by the veteran full-service stockbroker in the country, IIFL or India Infoline. The app has been developed in-house by a team of around 50 and has seen multiple updates with new features introduced every time. IIFL Markets is one of the topmost rated mobile apps with more than 91% satisfaction score. It is one of the very few high-performance mobile apps that offer a decent number of features to access to go along with high-speed execution. Furthermore, most of its features are open to using for guest users (users that are not clients of IIFL). Access to live prices across Equity, Commodity and Currency segments with detailed dashboards of different indices. You can trade and invest across different indices including BSE, NSE, MCX, NCDEX etc. 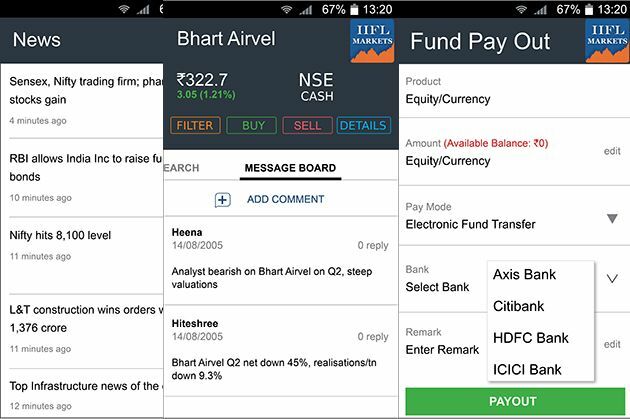 IIFL Markets app allows you to invest in IPO, OFS without much of a hassle. 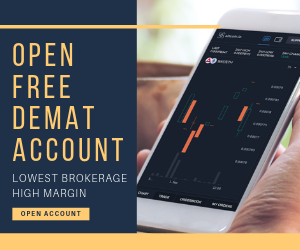 You get control of your order book, net position, Profit and Loss, trade-book etc and easily manage your trading account with the broker. Users can customize watchlists across exchanges with multiple columns, customization options and resistance levels. 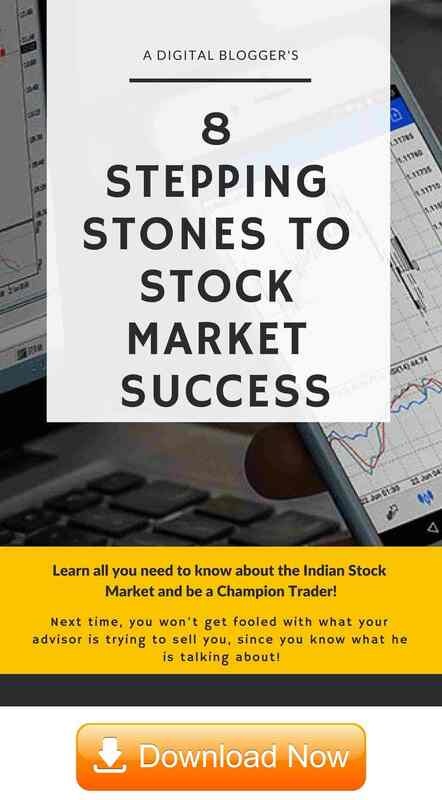 Being a full-service stockbroker, IIFL Markets provides in-app recommendations on top 500 stocks across sectors, domains, industries by IIFL research team. To bring some perspective to it, some of the other stockbrokers provide research on less than 150 listed companies, Angel broking, for instance, provides research on 140 listed companies. MPin-based login can be configured where users don’t need to enter any username and password anymore. You just need to enter your set 4-digit PIN and IIFL Markets will be open for trading access. Users can set price alerts on specific stocks by setting greater than or less than conditions. 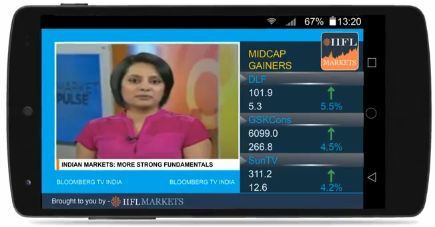 Inbuilt integration with Bloomberg TV with live streaming and feed along with Youtube videos. In-app trading calls with a time period, stop loss and target prices. Users can place trades with a couple of taps from there. The Buzz feature provides information on the latest developments, live markets with a single click. Detailed company information with the research report, quarterly results, detailed analysis for fundamental research. Charting feature in IIFL Markets is available for users with multiple indicator types for quick technical analysis where you get access to MACD, Moving Average, Bollinger Bands, RSI etc. Free features available for guest logins including research reports and market data. Detailed assistance on technical as well as fundamental analysis with various data points, company information, key profitability ratios, shareholding patterns etc. Trade Multiple Orders (TMO) provision available. You can calculate span margin for derivative positions. One of the latest additions is a chatbot that can provide you with quick assistance on your trade or help you if you are stuck in an order. This feature is easy to use and requires just a single tap. The mobile app logs out after a span of 15-20 minutes and the user is required to re-login into the application. Few cases of incorrect price information seen. Single tap buy and sell provision for quick actions on market opportunities. 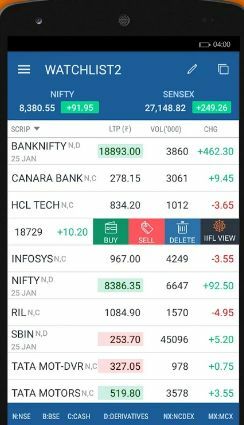 You will get all sorts of price alerts, tips/research from the IIFL team, news in form of different in-app notifications. There are no IIFL Markets charges that you need to incur separately. The app comes with no in-app forced purchases either. Provision to invest in FPOs and Mutual funds using the same mobile app. Works decently across mobile bandwidths, i.e. even if the internet connection is relatively slow, the app moulds itself to keep consistent performance. This is supported by the fact that 45% of the app users come from smaller cities in India. The app gets updated on a regular basis, thus providing users with new features and bug fixes of previous versions. 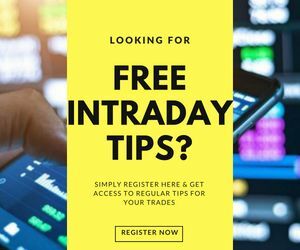 Interested to open an account and Start Trading?